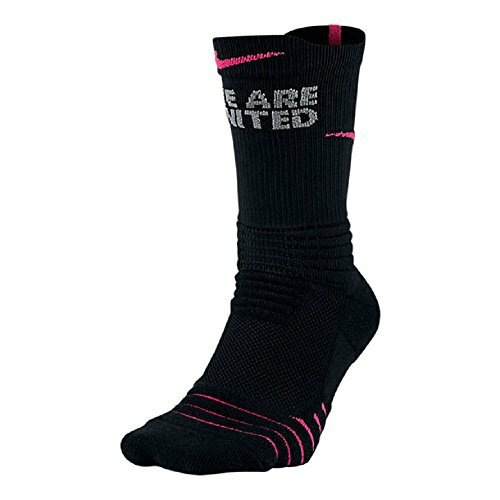 The Nike Elite Kay Yow Basketball Crew Socks deliver a pink design that supports the Kay Yow Cancer Fund. 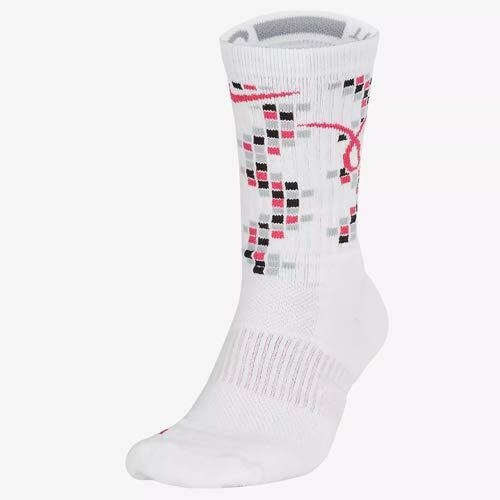 They feature zonal cushioning to help absorb impact as you run the court. 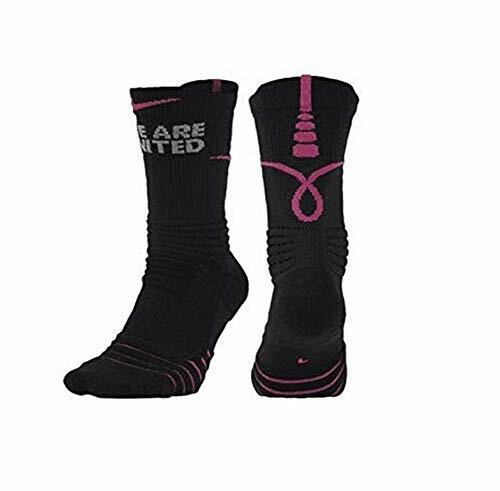 The Nike Kay Yow Hyper Elite Chase Crew Basketball Socks feature sweat-wicking fabric to help keep your feet dry on the court. 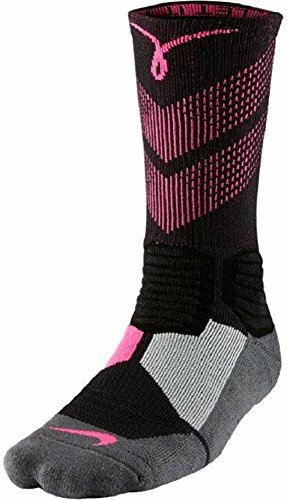 Multi-density cushioning in key areas and a dynamic arch bridge offer targeted impact absorption and a supportive comfortable fit. Left/right-specific for an enhanced fit. 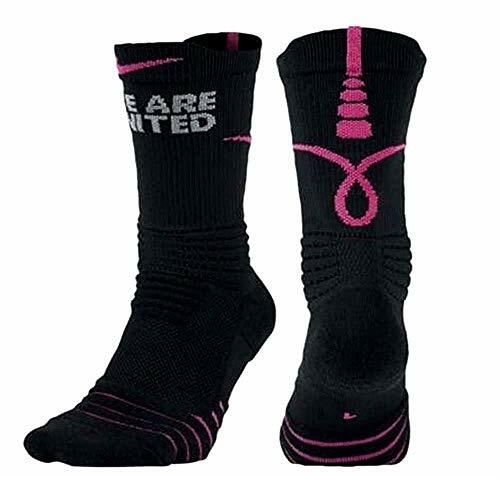 Featuring an inspirational Kay Yow graphic, Nike Kay Yow Elite Versatility Crew Basketball Sock honors a renowned organization while providing a leap forward for the everyday player. Ventilation zones at key areas help keep you cool, while the cushioned footbed minimizes impact on the court. 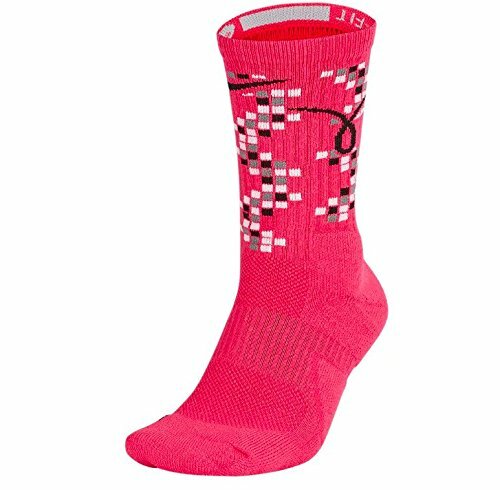 The Nike Elite Kay Yow Basketball Crew Socks deliver a pink design that supports the Kay Yow Cancer Fund. 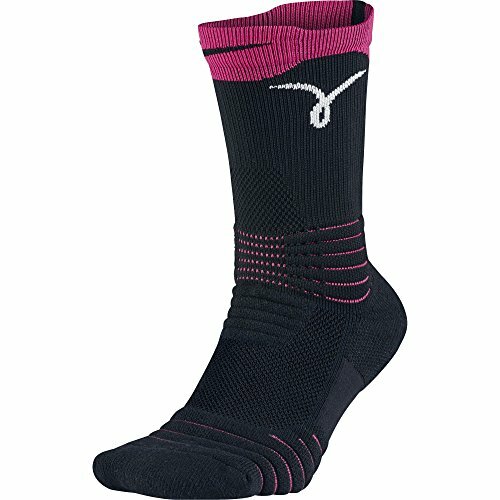 They feature zonal cushioning to help absorb impact as you run the court. 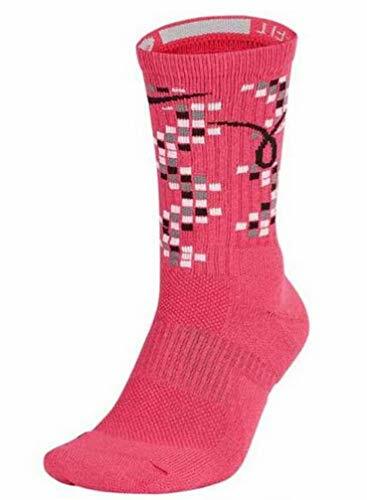 Dri-FIT technology helps keep your feet dry and comfortable. Zonal cushioning helps absorb impact. Arch band offers a snug, secure fit. Ribbed traction at the forefoot helps reduce slipping inside the shoe. 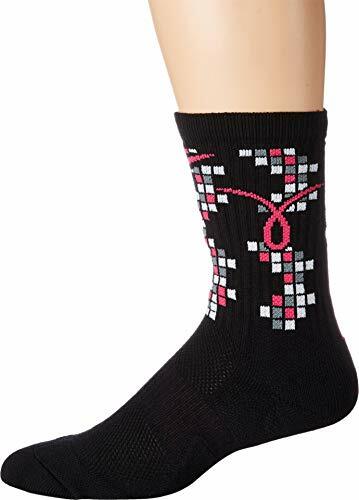 Mesh at the top of the foot enhances ventilation.